An update to the Moto Camera app found in the Google Play Store (via XDA) adds new features for all Moto devices. First, the Moto Z3 and Moto Z3 Play get AR stickers that allow users to move virtual objects and characters into a real world setting. With the update, the Moto G5S and all other Moto devices will be able to use the Front Camera Portrait mode. The update also allows all Moto devices to add a watermark to photos. 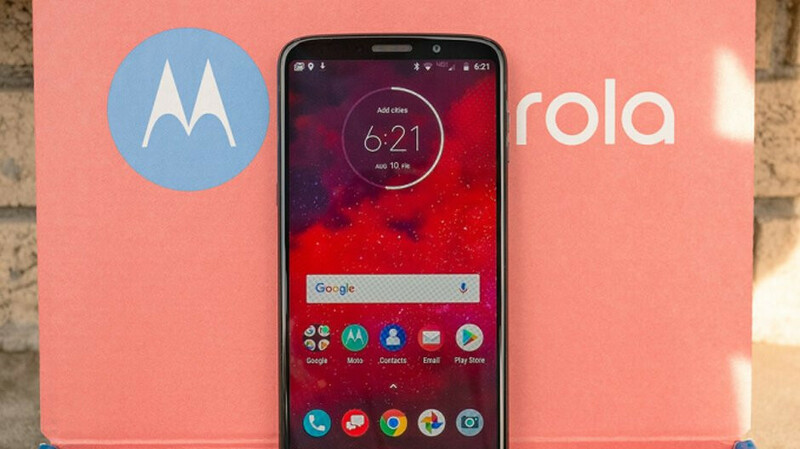 The tag will show up in the corner of the photo and will say, "shot on Moto (name of model)," prints the user's name and the Motorola logo. All devices will also receive the Spot Color feature for the front camera. This allows the user to remove all color from a photo except for one hue. All devices will now come with integrated camera help, and will receive bug fixes and performance improvements. If you own a Moto device, you can wait for the update to hit your phone. If you're the impatient type, you can simply go to the Google Play Store and install the new version of the app.